Blessings Beautiful Light Master Beings! Are you ready for some Spontaneous Play? 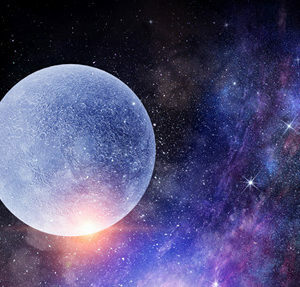 Through exploring the experience of “Embodying” your emerging Power, and harnessing the Energy of the Leo New Moon and Summer Sun, be ready to have some Fun, Kindred Spirit-ness and Co-Creative Adventures! 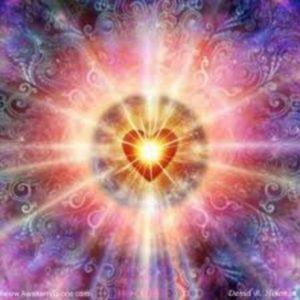 What is ready to be Birthed forth from the Stargate of your Heart Field? 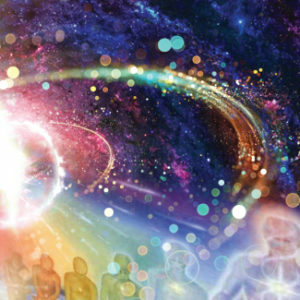 As we gather together, between the Energy Portal of the Solstice Frequency to the coming Lunar and Solar Eclipses, that are both in Leo, be READY to transform into more of your Magical Magnificence! 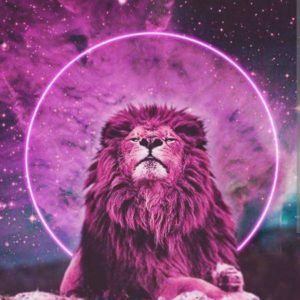 Leo is all about the Energy of the Heart and the Courage to align with “Living your Mission” and sharing those Unique Gifts that are yours alone to bring forth. Breathwork, “Imagination” Seeding, , Templates/Upgrades for Greater Alignment/Communication with your “I AM Team” on a 24/7 basis!, Holographic Activational Journey’s, Harmonic Sound Channeling (Kim), Group Activational Sound, Movement, Journaling, Crystal Infusions/Activations, Manifesting, Playful Star Language/Language of Light, etc. Quantum Field Exploration! Nature play..! 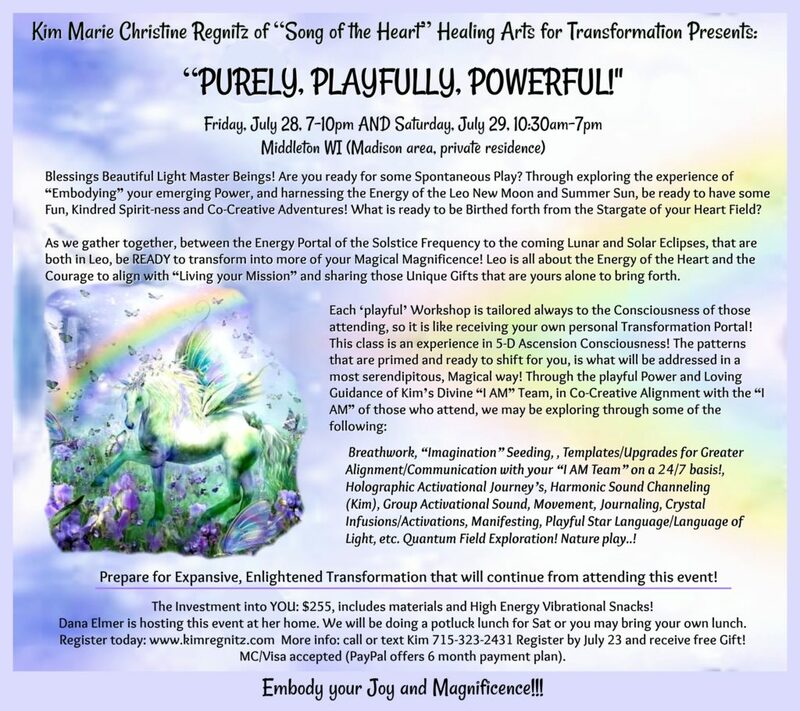 Prepare for Expansive, Enlightened Transformation that will continue from attending this event! The Investment into YOU: $255, includes materials and High Energy Vibrational Snacks! We will be doing a potluck lunch for Sat or you may bring your own lunch. Upon Registration, details will be sent!